OMG Posters! 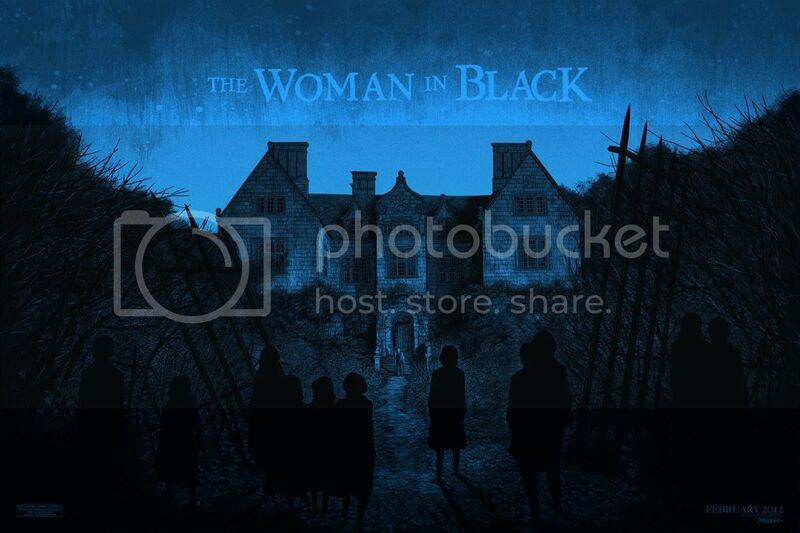 » Archive Daniel Danger's Poster for The Woman In Black - OMG Posters! Just got an email about Daniel Danger’s awesome poster for the upcoming Daniel Radcliffe-led film, The Woman In Black. No word yet about physical copies, but I’ll keep you posted (there have even been whispers about possibly giving a couple away). Enjoy! From Mondo? Or who/what/when/where else? Cool poster, the movie looks interesting as well. this was done direct between the studio and myself. ill have copies for sale at TME the day the movie opens. This is REALLY cool Mr. Danger. seriously, how the hell does he get so much better each time a print drops? I wonder how long it takes to illustrate something like this….that would take me a couple weeks easily…..